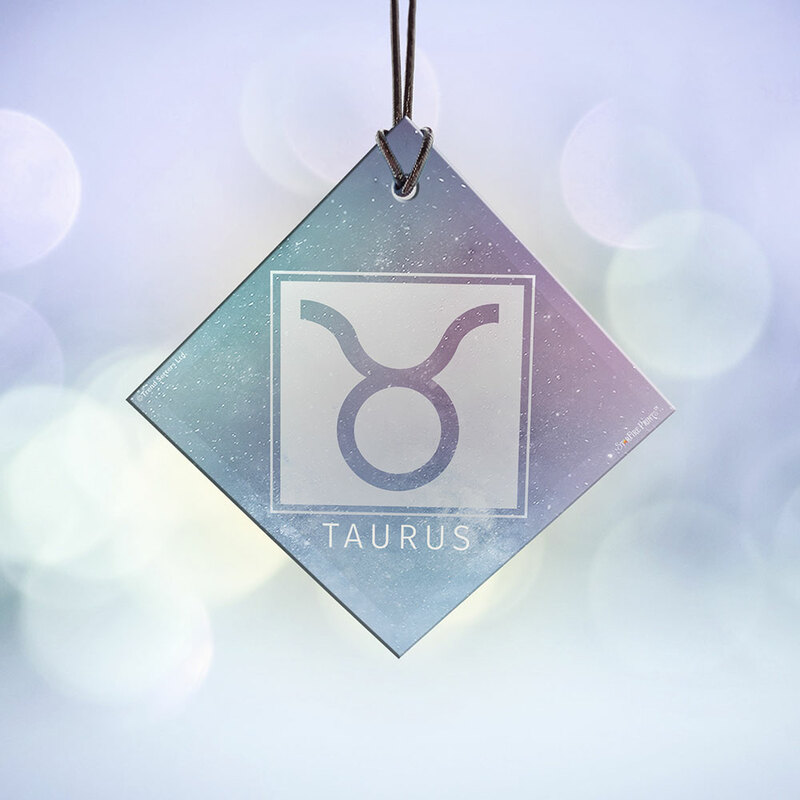 You’re reliable, responsible, and well-grounded. Sometimes you’re a little stubborn. 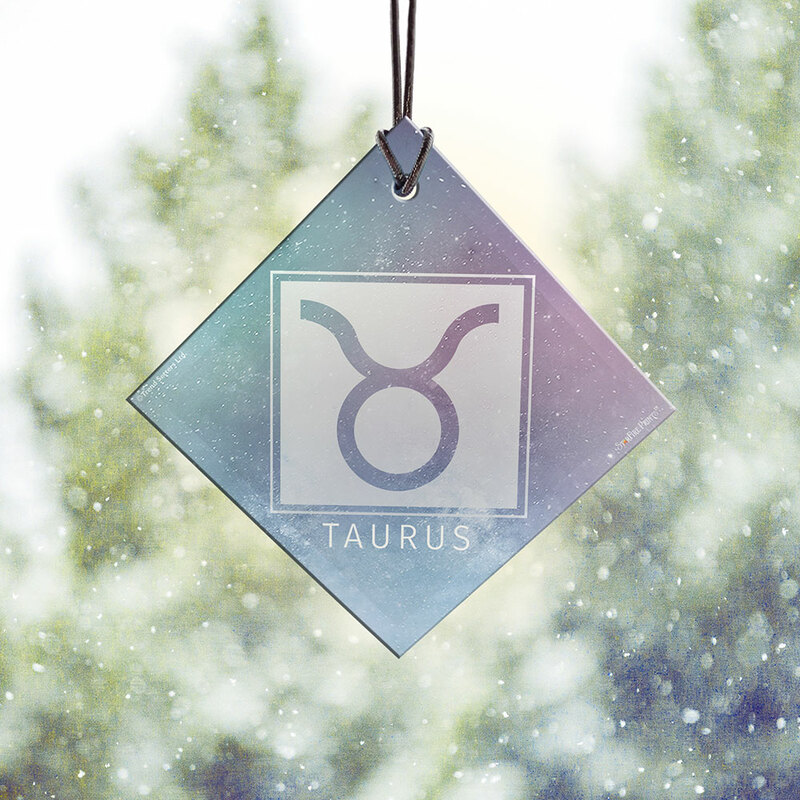 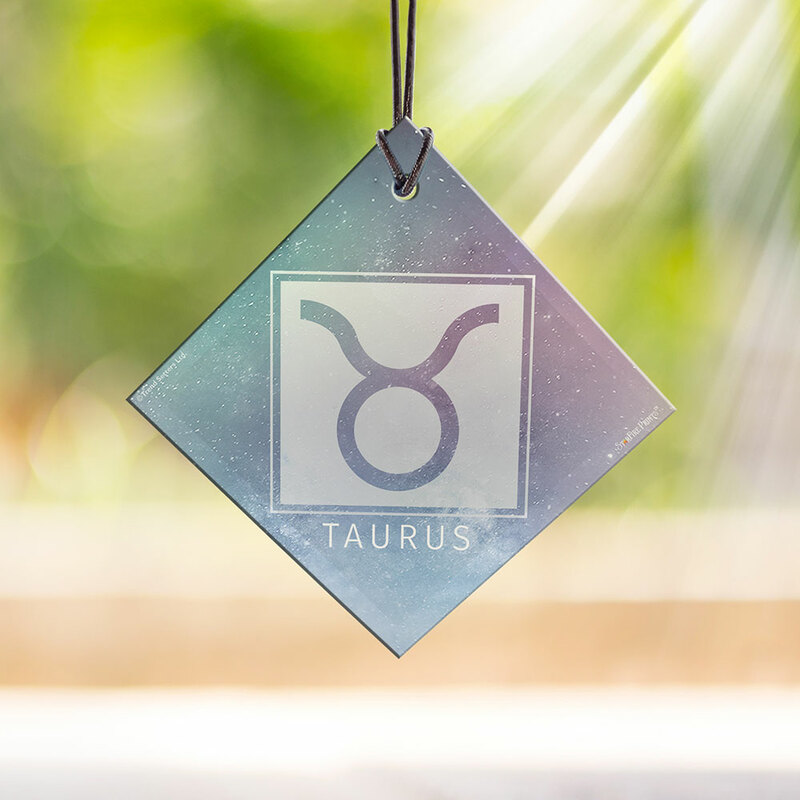 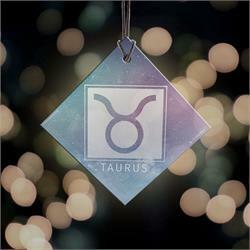 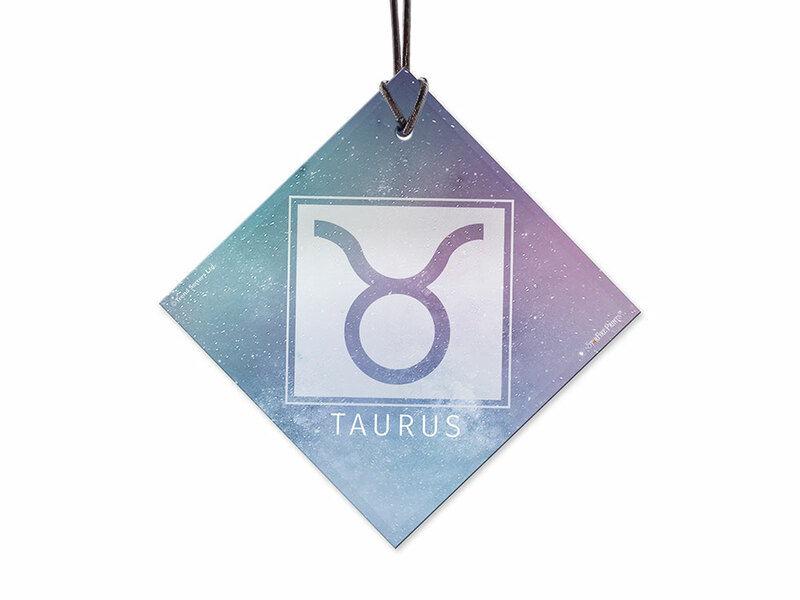 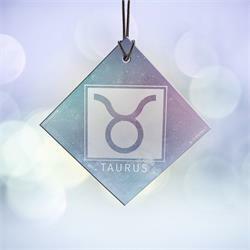 You’re a Taurus and this dazzling StarFire Prints™ Hanging Glass collectible is for you! 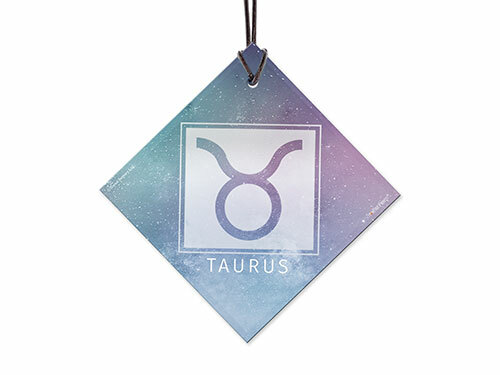 Know a Taurus? 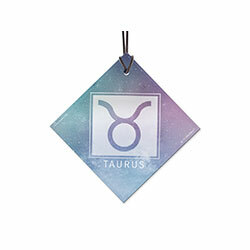 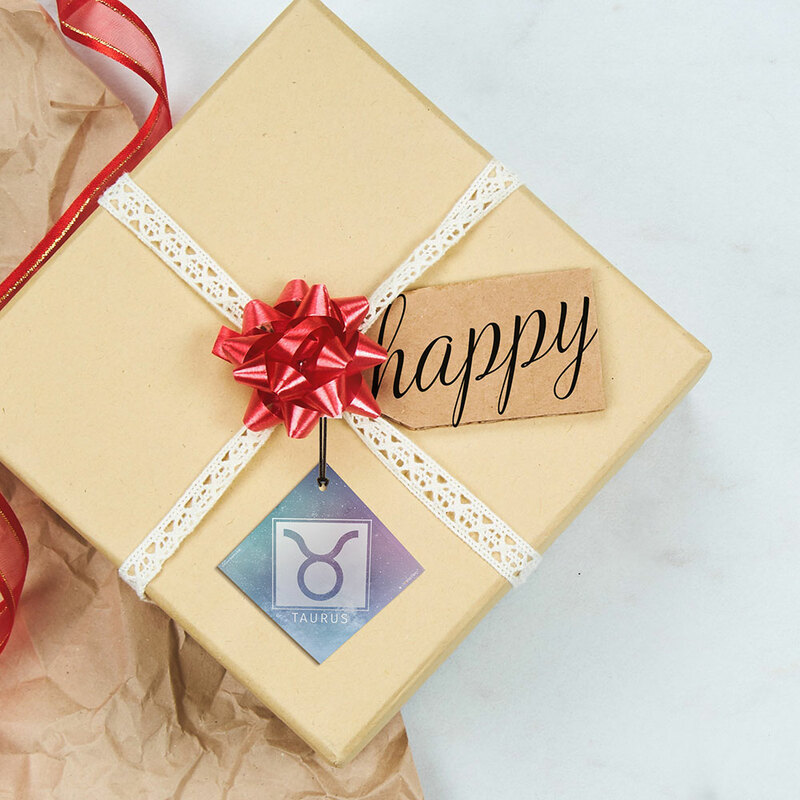 This makes a perfect gift for the festives or year-round.